It's finally here!! Our second Saved by the Bell extravaganza show! 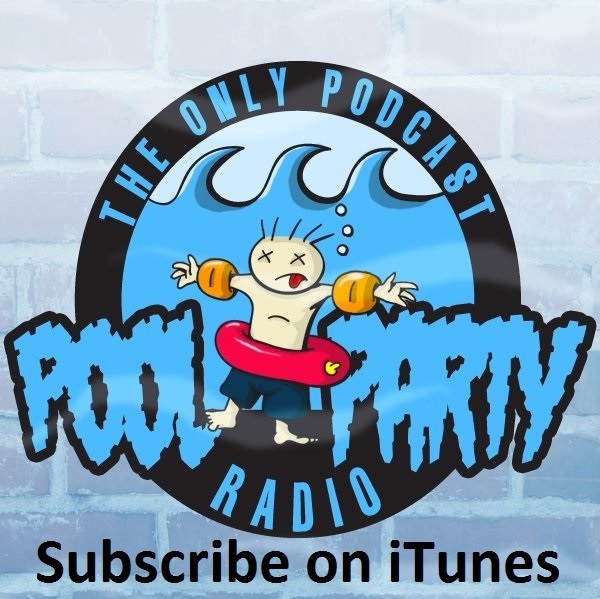 This is not our normal show, so if you're a first-time listener, check out a previous episode. 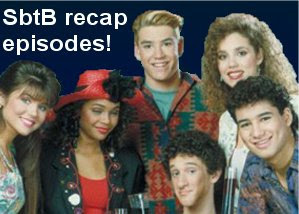 This episode is all about Zack, Screech and the rest of the Bayside gang. 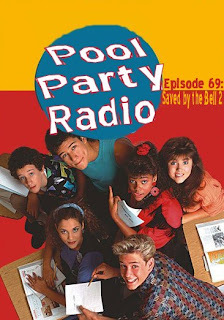 Parker, Frisbie and our friend Mary watched every episode of season two of Saved by the Bell and we discuss them. Who is the Anti-Slater? Are rich people equal to child killers? Is Driver's Ed really a thing? Does Belding like Soundgarden? We try to answer these questions and more! There's some weird audio stuff near the end. Sorry, dudes. Remember to listen to our Saved by the Bell season 1 episode and like us on facebook!